The Windows Phone 7.8 update has appeared on Navifirm, for both the Lumia 800 and Lumia 510 smartphones. Navifirm, an all-purpose tool for checking and downloading Nokia firmware, shows a number of builds for each Windows Phone so if you're feeling slightly adventurous you can download a build and flash the 800 or 510. The Windows Phone 7.8 update is set to bring with it new capabilities for older Windows Phone hardware, including multiple size Live Tiles. If you'd like to get ahead of the game and see what all the fuss is about, be sure to check out the firmware releases via Navifirm. 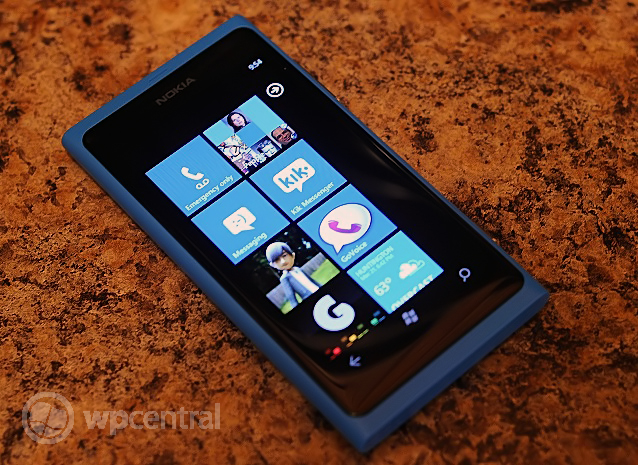 A Feedback to Nokia slide detailing features bundled in the upcoming update was reportedly released by Nokia, which revealed functionality and improvements that would come from Microsoft and Nokia themselves. If you are looking to flash your hardware, please note that you do at your own risk and we cannot take any responsibility for damage caused to your Windows Phone. Source: Winp.cn; thanks, Jey Si, for the heads up!